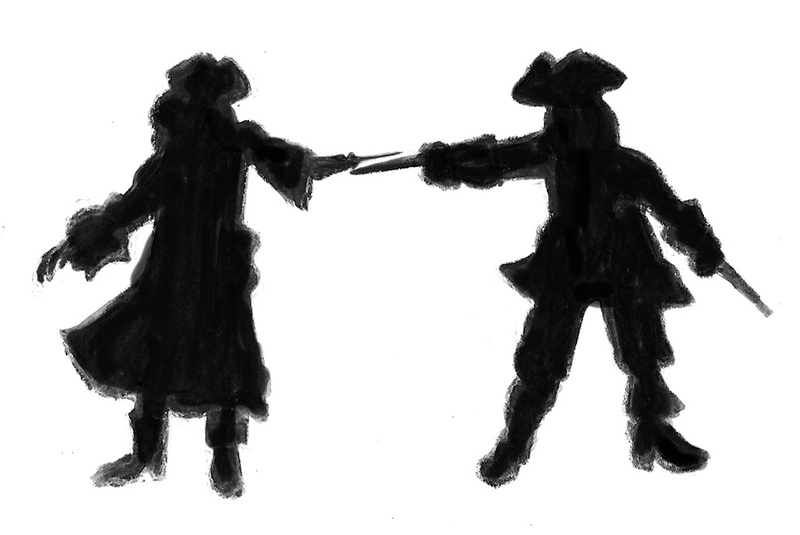 It’s talk—not fight—like a pirate day, gentlemen! I tell you…it’s hard to keep up with these official days. First, there was National Lighthouse Day which I missed (!) and now International Talk Like a Pirate Day is coming up on Saturday, September 19. Stede Bonnet would never forgive me if I missed this one too! 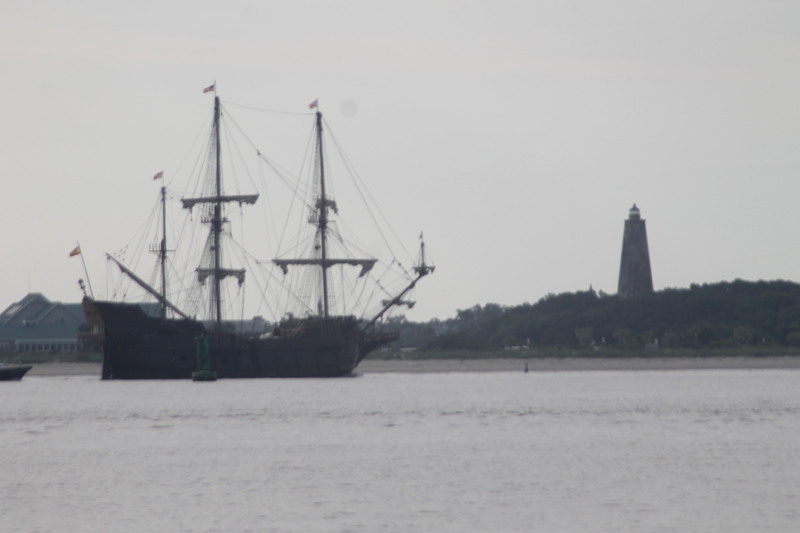 BTW, did I tell you that I saw a real pirate ship when I was with my family on Oak Island this summer? More about that later, but here’s proof! Awesome! Mercy loves buried treasures! LOL! When Is a Fact Not a Fact? Business AND Pleasure in the U.P.